Wazir Ibrahim joins TRW after holding supervisory positions in the banking industry as well as management jobs in automotive sales. 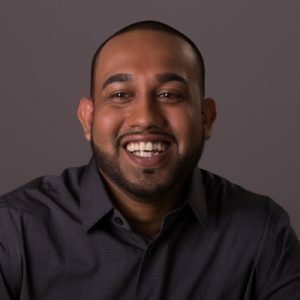 Acknowledged as a collaborative team member, Wazir has assumed leadership roles from demonstrating his commitment to product sales and an expertise towards instituting programs and procedures to foster relationship building and profitability. His hi-touch approach to customer service has often been recognized and his energy and motivation bring immeasurable value to TRW. Among his proudest academic achievements was receiving his high school’s Character, Responsibility and Leadership Award.